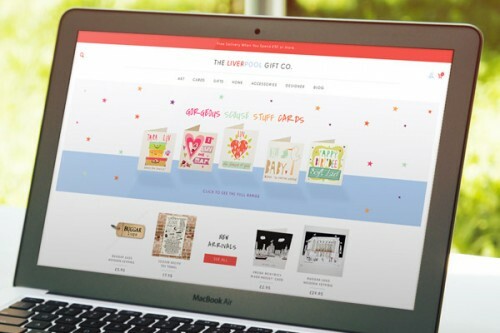 We have also just launched a redesigned, fully responsive website for The Liverpool Gift Company, a local online boutique selling lovely Liverpool inspired prints, cards, homeware and gifts. The new website coincides with the launch of their international shipping, giving customers from all over the globe the opportunity to own a little piece of Liverpool! To discover how we could give your online store a makeover, get in touch with us!